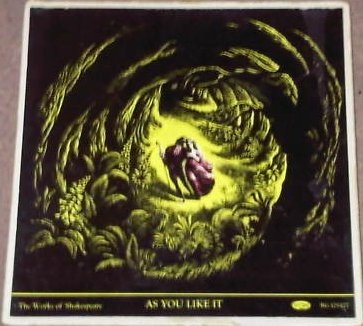 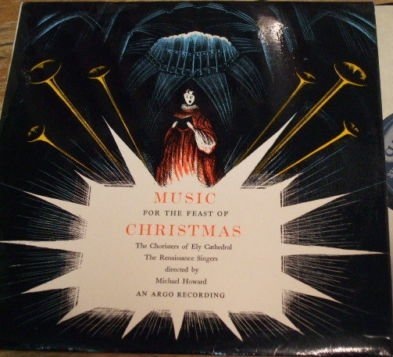 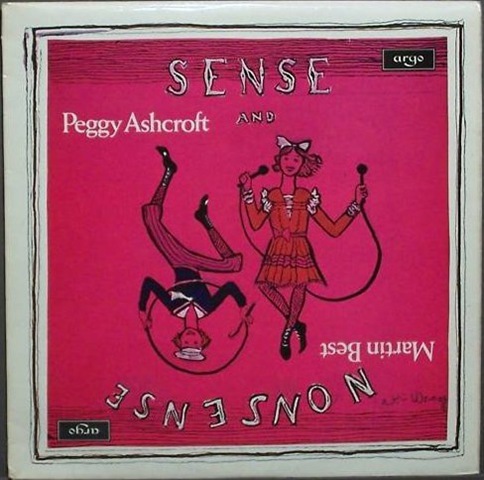 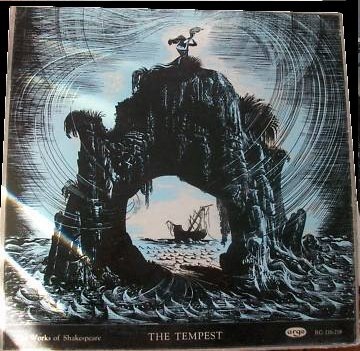 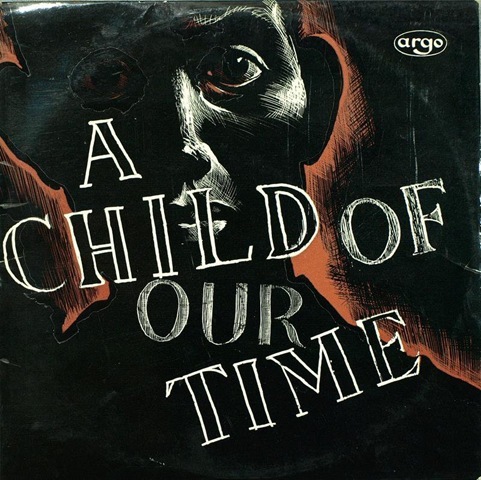 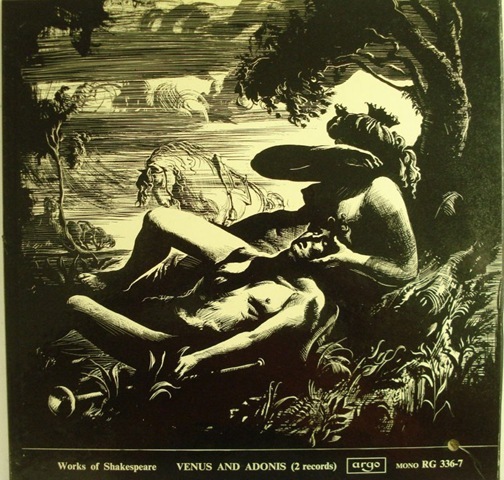 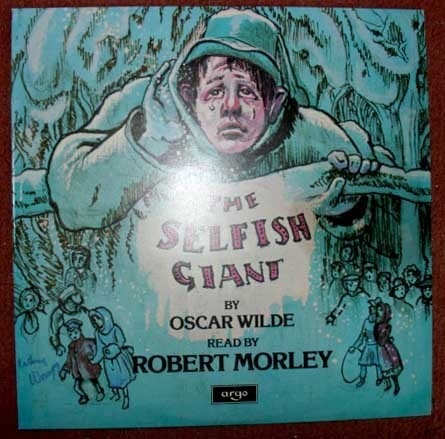 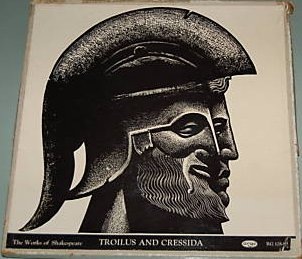 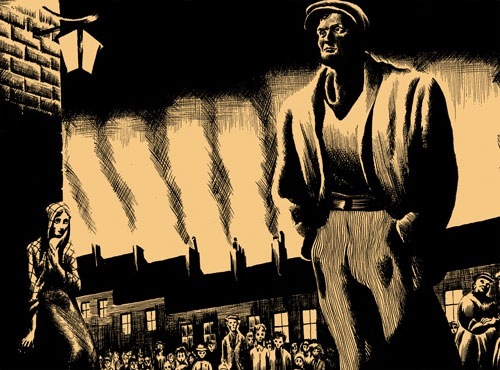 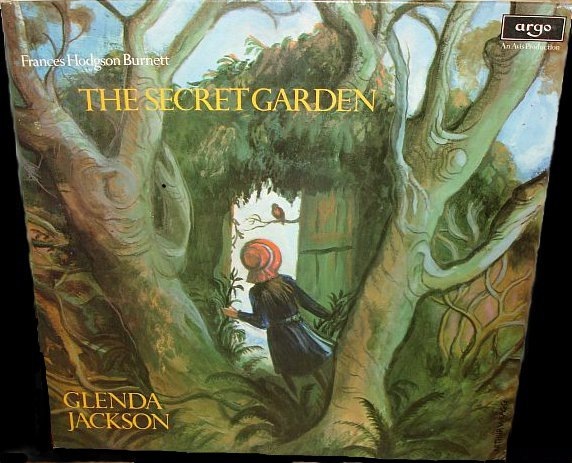 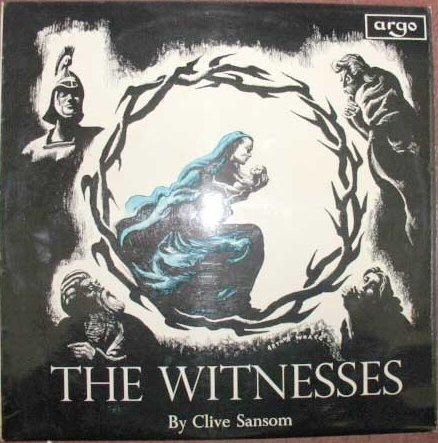 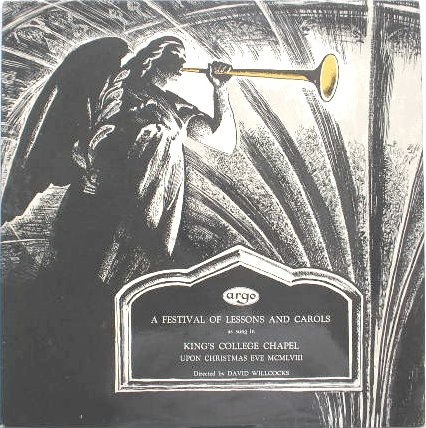 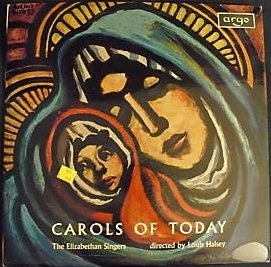 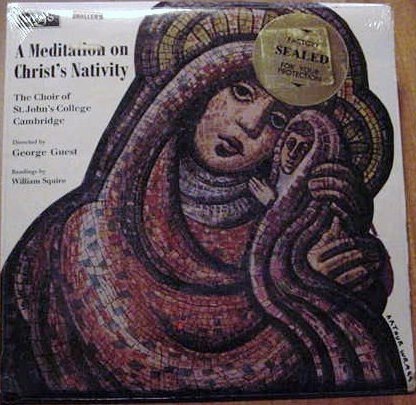 Throughout much of Argo’s life, Arthur Wragg contributed illustrations for the label’s LP covers. 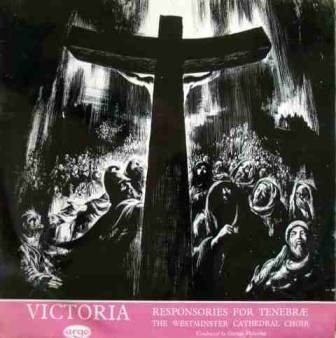 A committed socialist, Christian and pacifist (he was a conscientious objector during World War II), Wragg is probably best known for his acerbic contemporary illustrations of biblical texts in his ‘Psalms for Modern Life’ (Selwyn & Blount 1933), ‘Jesus Wept’ (Selwyn & Blount 1937) and ‘The Lord’s Prayer in Black and White’ (Cape 1946). 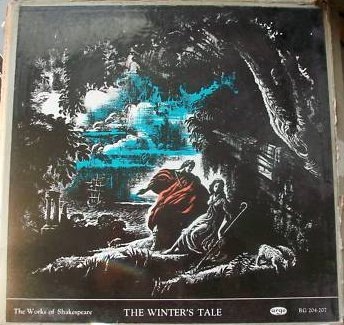 To check out some of his work, click here. 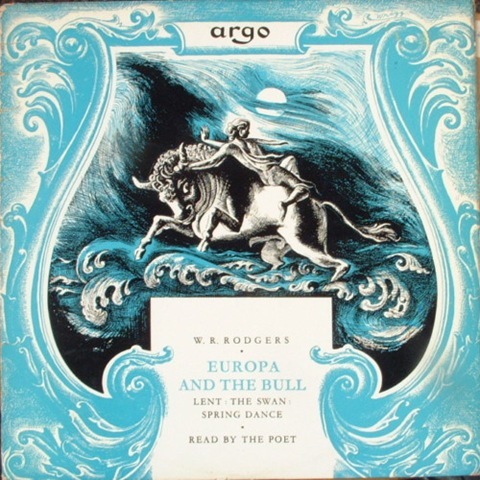 Wragg (1903-76) seems to me to be ridiculously under-appreciated. 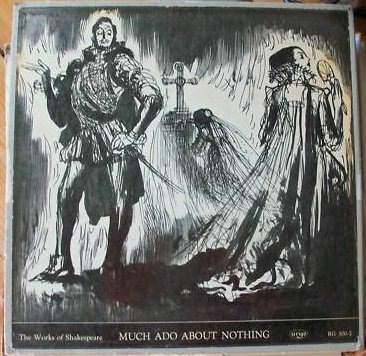 Maybe because his art was for popular consumption and only ever saw the light of day in publications (books, magazines and adverts). 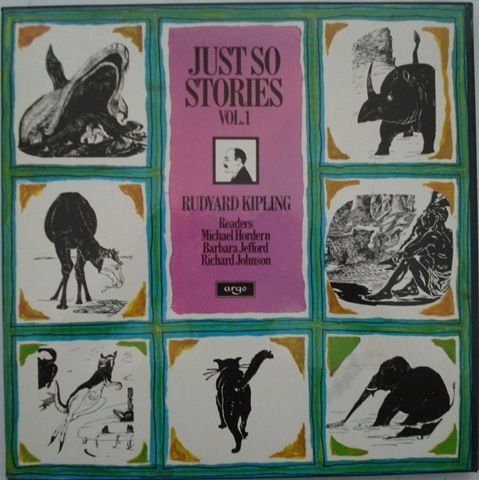 That’s probably why there isn’t a catalogue in existence of his work and the only serious appreciation of his life as an illustrator, cartoonist. 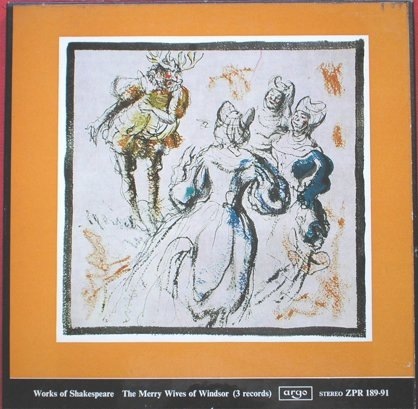 commercial artist and designer is Judy Brook’s 2001 Arthur Wragg – 20th Century Artist, Prophet and Jester. 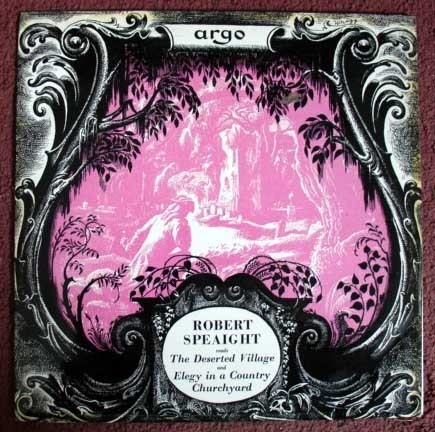 So I thought I’d begin to gather together in one place the fantastic album covers he worked on for Argo right up to the time of his death – work that was a bit of a lifeline for Wragg in his later years. 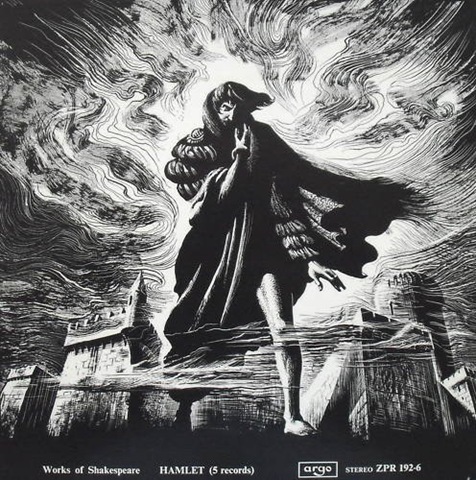 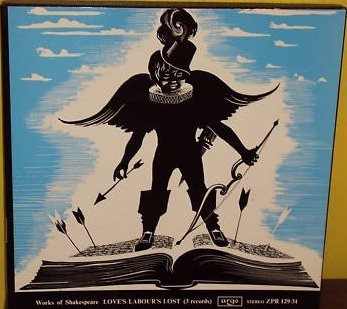 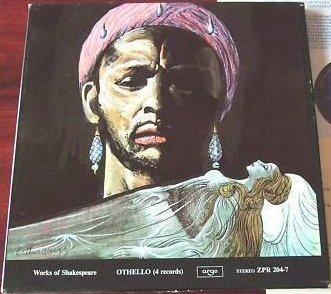 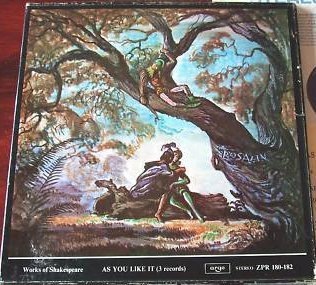 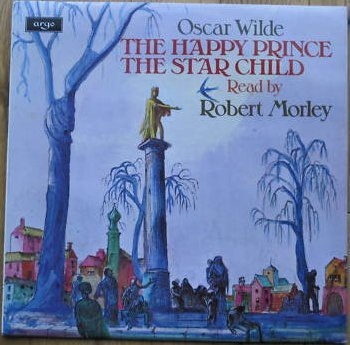 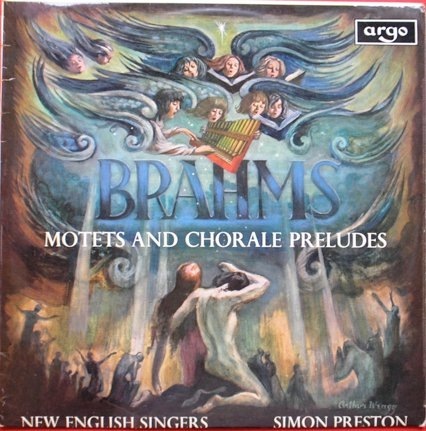 For the fastidious, some of the Shakespeare covers I’ve used are from re-releases from the 1970s, but I’m pretty sure they are the same as the original illustrations in all cases. 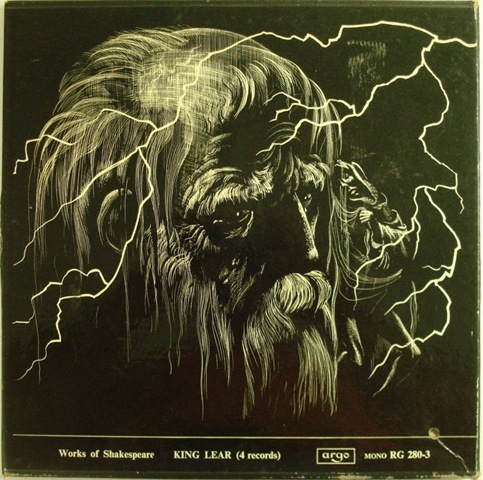 ~ by folkcatalogue on March 3, 2011. 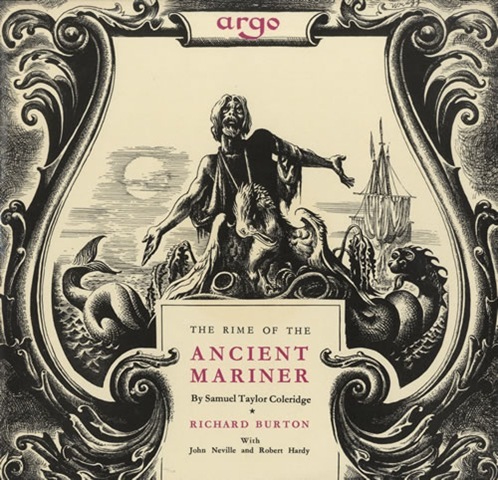 Many thanks for this useful presentation of Argo covers. 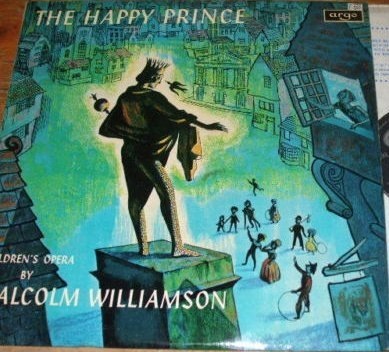 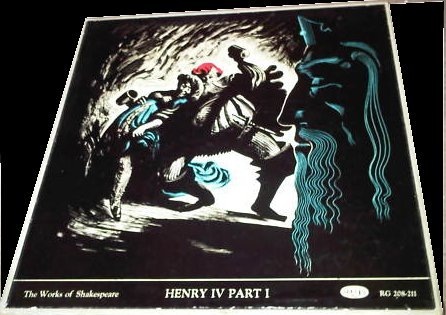 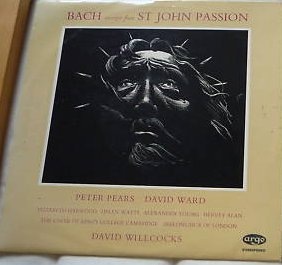 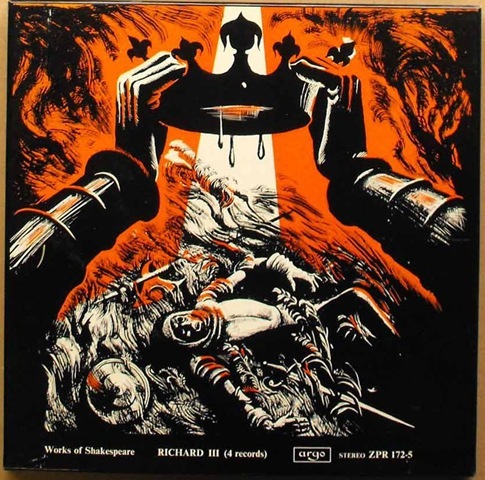 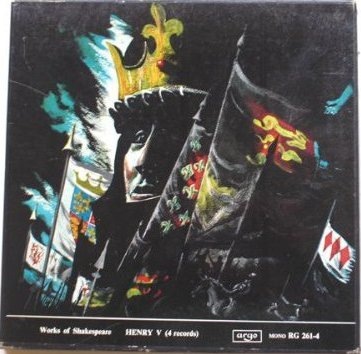 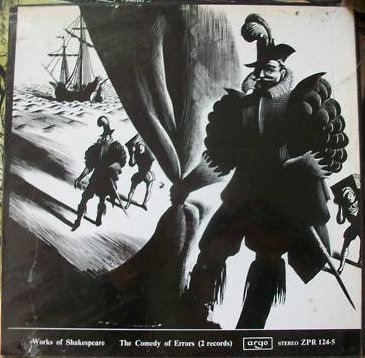 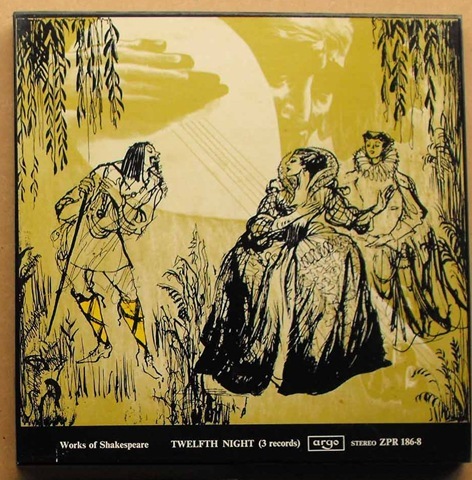 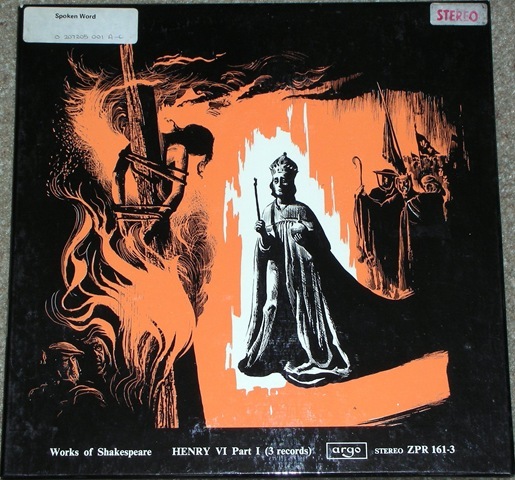 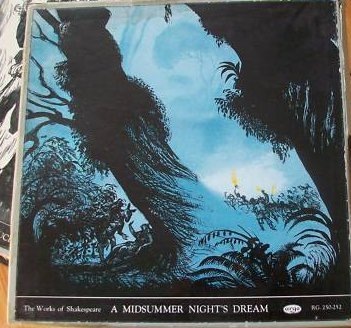 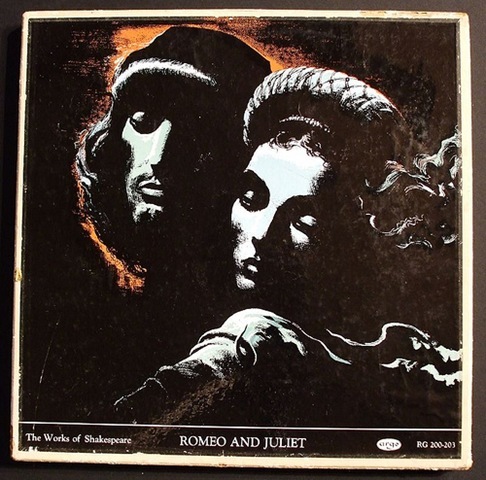 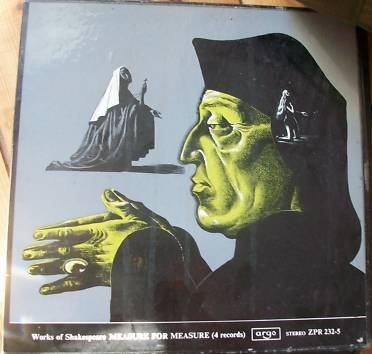 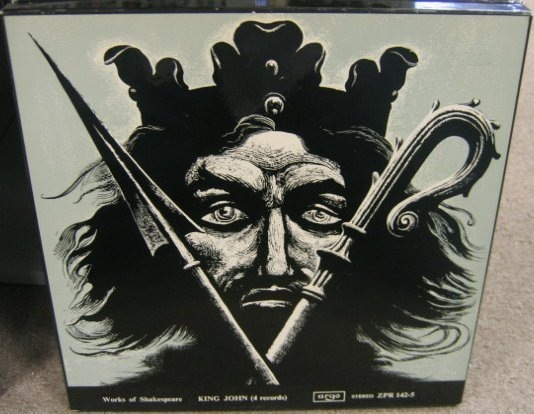 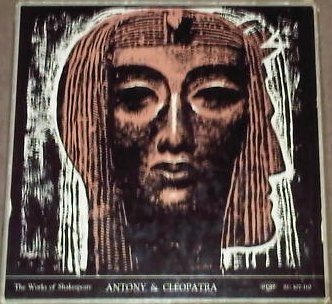 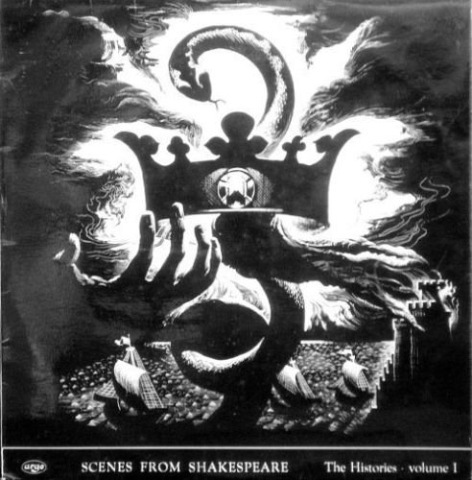 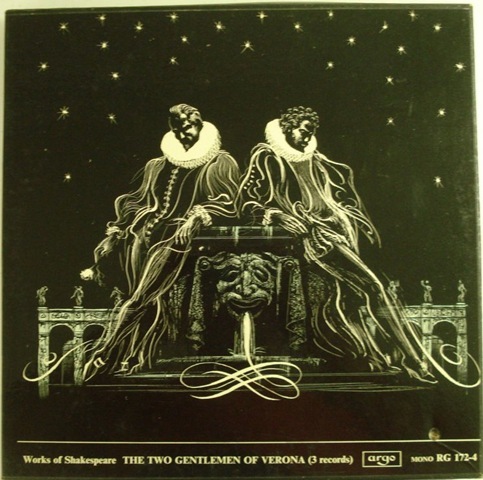 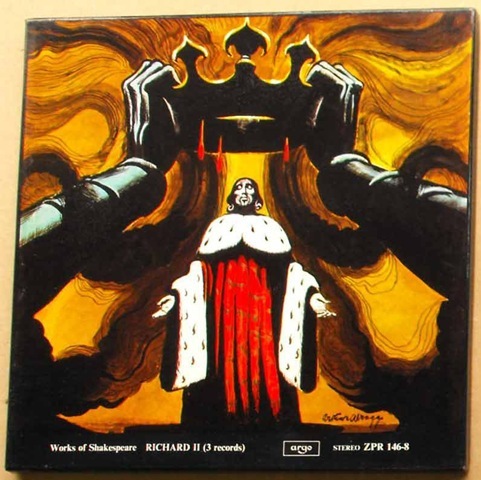 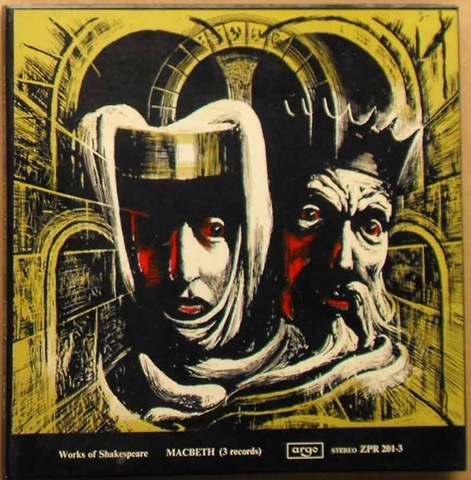 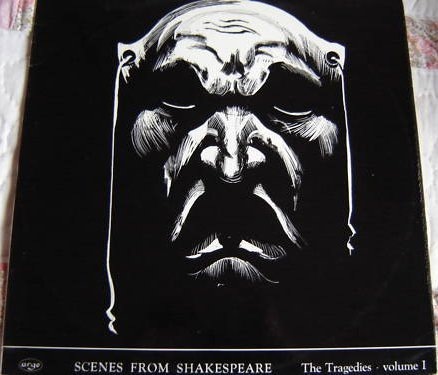 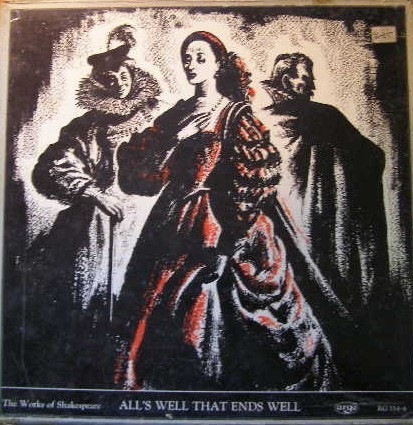 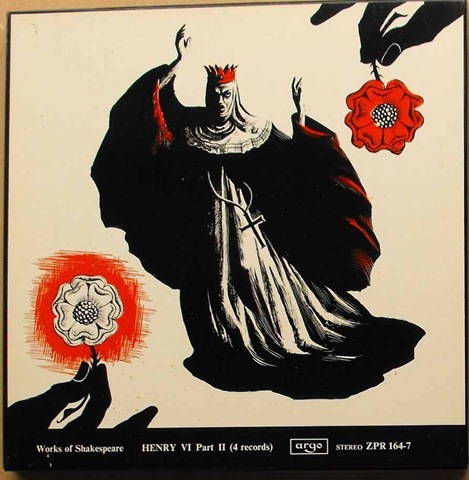 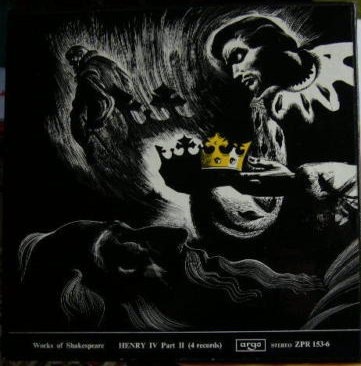 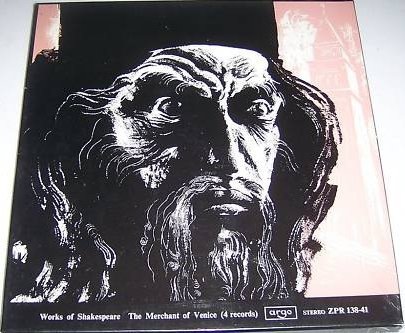 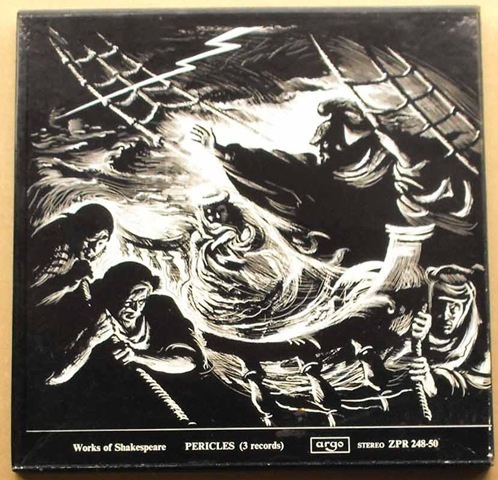 Re: the 1972 “Richard II” by Shakespeare, it would appear that this is not the identical recording from 1958 but is an altogether new production featuring Richard Pasco and Timothy West. 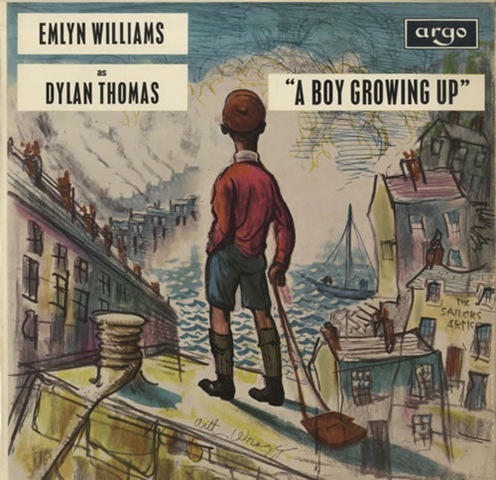 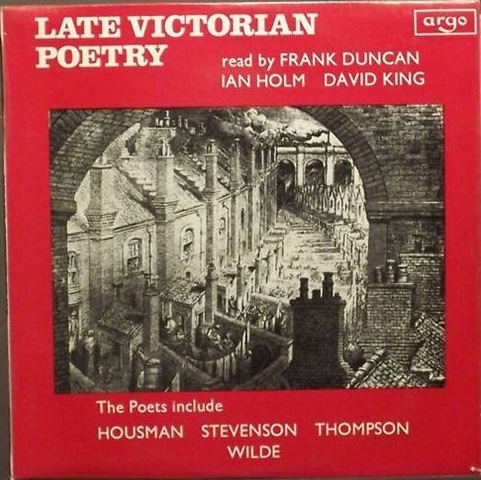 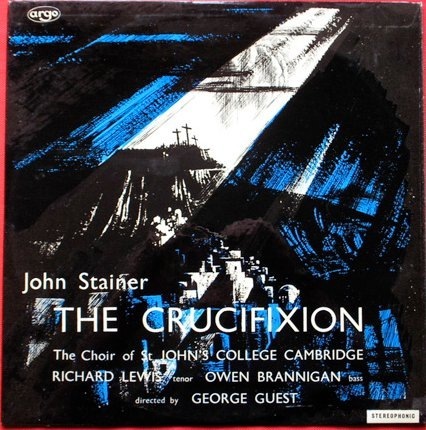 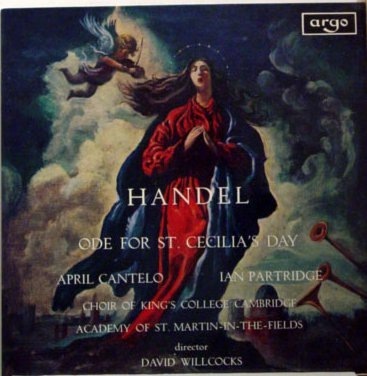 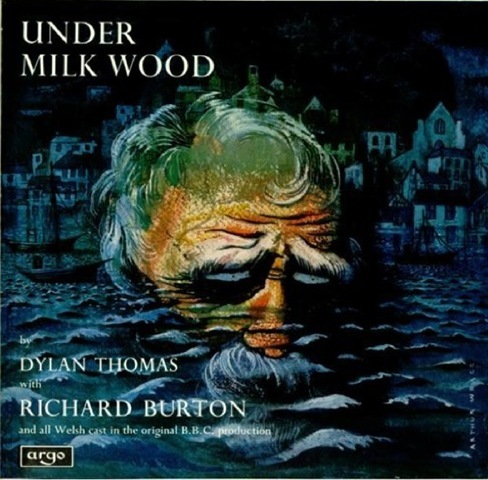 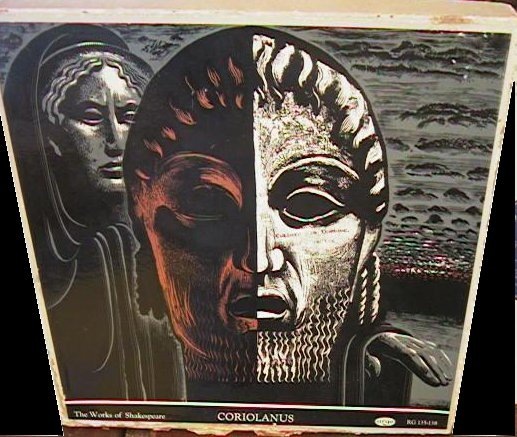 I’m really pleased to see this wonderful collection of Arthur Wragg album covers – I have been doing some research on his book illustrations for the last couple of years and your work on his album covers adds to my (and your) sense that he was an important artist who should be better remembered. 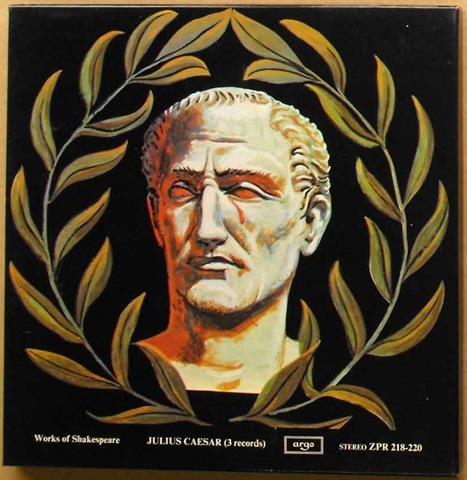 I am thinking about trying to do somethings to make him better known and would be pleased to talk to you further. 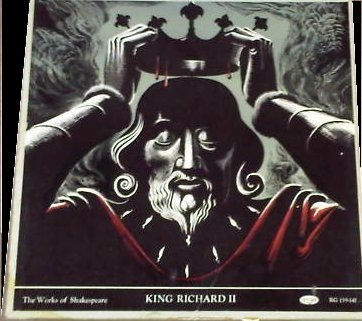 – Best Chris.